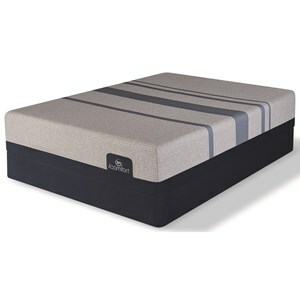 Our most pressure-relieving material ever - made for deeper, more rejuvenating sleep. 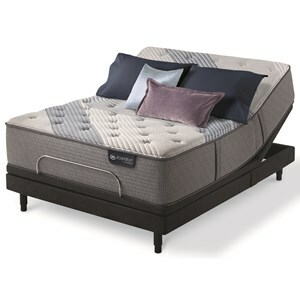 The Queen 12" ProAdapt Medium Hybrid Mattress and Tempur-Flat Low Profile Foundation by Tempur-Pedic® at Belfort Furniture in the Washington DC, Northern Virginia, Maryland and Fairfax VA area. Product availability may vary. Contact us for the most current availability on this product. 21514150 Queen Low Profile Base 5" Height 1 5"
10739150 Queen 12" ProAdapt Medium Hybrid Mattress 1 12"
The TEMPUR-PEDIC ProAdapt Medium Hybrid Mattress Collection features Advanced Pressure-Relief for deep relaxation as well as over 1000 premium spring coils for a more traditional feel and support. 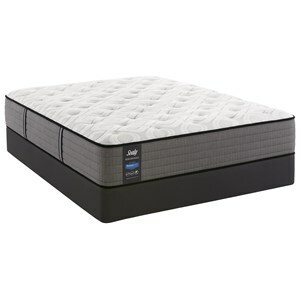 Using both the TEMPUR-ES material, for a softer feel along with the new TEMPUR-APR comfort layer - TEMPUR-PEDIC's most pressure-relieving material ever, you've got a very supportive mattress built for a deeper, more rejuvenating sleep. The SMARTCLIMATE DUAL COVER SYSTEM, provides a cool-to-touch outer fabric and a super stretch inner layer to allow the TEMPUR material to freely mold to your body. 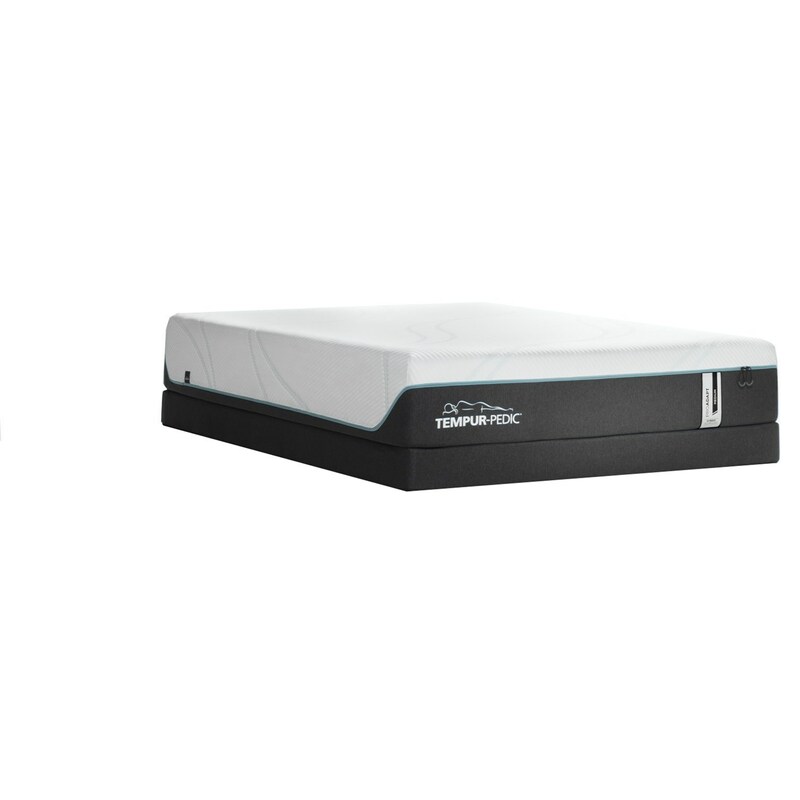 The TEMPUR-ProAdapt Medium Hybrid collection is a great option if you are looking for Mattresses in the Washington DC, Northern Virginia, Maryland and Fairfax VA area. 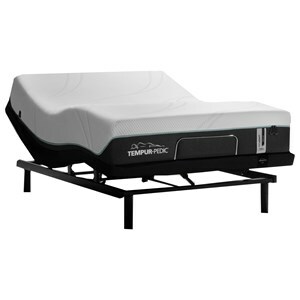 Browse other items in the TEMPUR-ProAdapt Medium Hybrid collection from Belfort Furniture in the Washington DC, Northern Virginia, Maryland and Fairfax VA area.